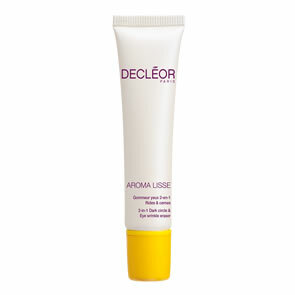 Decleor Body Firming Oil-In-Cream is a firming oil-in-cream that nourishes and beautifies the skin. Associated with self-massage gestures, it helps improve skin firmness and elasticity. 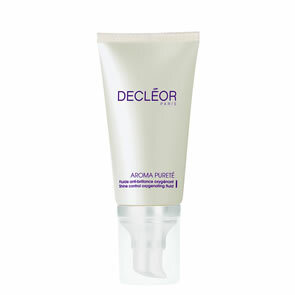 The skin appears immediately smoothed, soft and supple and feels more toned. It fresh and floral scent associated with grapefruit essential oil stimulate the mind. Day after day, the skin regains its vitality. Apply in the morning and/or in the evening. Concentrate on body areas prone to sagging (thighs, abdomen, arms). Do not apply onto face.